The word âyogaâ conjures up in the minds of many Westerners images of people performing exercises and adopting unusual, contortive postures. Such exercises and postures do have a place within the practice of yoga, but it is much more than that. Indeed, the early literature on yoga describes and defines it as a form of mental rather than physical discipline. Yoga is also associated with the Indian subcontinent and the religions of Hinduism and Buddhism. 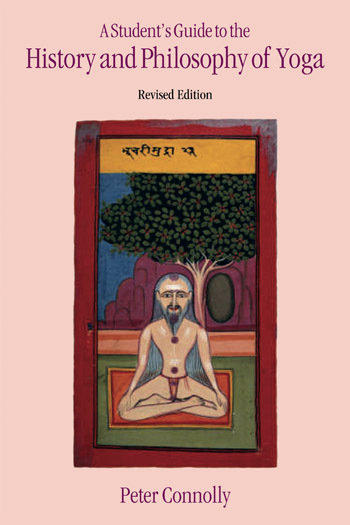 This revised edition of a classic textbook concentrates on the evolution of yoga in the context of Indian culture, although the final chapters also explore its links with non-Indian mystical traditions and its developments outside India during the modern period. 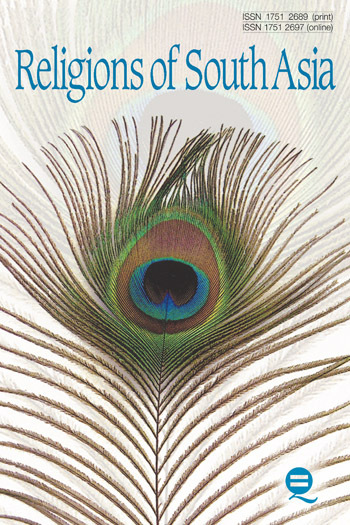 The book is aimed at both university students taking courses in comparative religion and philosophy and practitioners of yoga who seek to go beyond the activity and explore its spiritual dimensions. 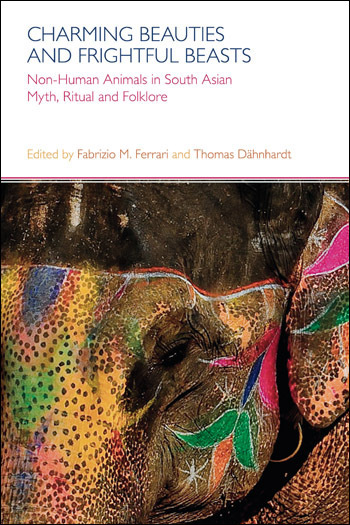 It presents yoga in the context of its historical evolution in India and explains the nature of its associations with various metaphysical doctrines. It also draws on a number of conceptual schemes designed to facilitate comparative study. Some of these are employed throughout the book to link the material from each chapter within a common framework. This edition incorporates revisions and expansions to most chapters and contains a new chapter on the future of modern yoga in the West. In order to understand the practices of mental and physical culture that go under the label of yoga it is useful to be aware of features in the Indian world view that make it different from its Western counterparts and provide a rationale for many of the teachings of different yoga schools. The Indian understanding of time, of human destiny and of the kinds of connections that exist between language, the physical world and the various realms within the physical world are all different from what is generally accepted in the West, and these differences can have quite a profound effect on how we make sense of yoga. The texts of the Veda (Veda means knowledge) are commonly divided into four groups. The first of these is Samhitā (the four collections of Vedic hymns: the Rg, Yajur, Sāma and Atharva Vedas). The second is Brāhmana (commentaries and interpretations of the hymns along with guidance on the conduct of rituals and some philosophical speculations). Third is Āranyaka (technically ‘forest books’, for use by brāhmans who had retired to the forest and who wished to conduct alternative versions of the sacrificial ritual). The final group is Upanisad (literally ‘sitting down near’ the teachers hence ‘secret/esoteric teachings that are not to be overheard by eavesdroppers’). Jainism and Buddhism went on to become major religions in their own right, while many other religions faded away with the death of their teachers. The Mahābhārata and Rāmāyana are two great epic poems, India’s equivalent of the Iliad and the Odyssey, though much longer. The former took shape over a period of about 800 years, from approximately 400 BCE to 400 CE, whilst the latter was compiled in the period between 200 BCE and 200 CE. In the later epic period northern India was in a state of political and religious fragmentation. Across much of the north west, kingdoms ruled by the descendants of the Greeks who arrived with Alexander (called Yavanas, a term that came to refer to ‘all the annoying outsiders of the western borderlands’) denied the authority of the Vedas and were organized according to Greek-derived rather than bråhmanical codes. Moreover, heterodox traditions such as Buddhism and Jainism had also established a foothold in these areas. All this changed with the establishment of the Gupta Empire in 320 CE. Much as Constantine did with Christianity, the Gupta rulers gave brāhmans the job of creating ideological unity within their domain. The development of yoga philosophy continued outside of Vedānta and Vaisnavism in the various schools of Śaivism and Śāktism, both of which have a more ambivalent relation to brāhmanical orthodoxy than does Vaisnavism. These three traditions and their respective deities dominate, medieval and modern Hinduism. What is ‘modern yoga’, and how does it relate to ‘traditional yoga’? Different writers offer different answers to these questions. Reflecting on the manifestations of yoga outlined in the preceding chapters, the student of yogic traditions soon becomes aware of an interesting asymmetry. If the arguments set out in the previous chapter have any force then modern practitioners of yoga will need to think carefully about the broad framework within which they locate their practice and which provides the goals or ultimate aims of that practice.